Understanding practitioner's ability is the key to presenting an appropriate level class. Experienced yoga teachers have the ability to scan a new class and know an appropriate level flow based on their deep insight and special sixth sense powers. All teachers whether very experienced or not should feel and continually modify the class structure based on the needs and ability of practitioners throughout a yoga class. This is a method of adaptation and modification practiced by professionals. The reason it is so necessary to understand practitioners abilities is when you become able to tune in to their current level of ability you can bring them so much further safely. In understanding class abilities and individual abilities the teacher can customize a sequence and variations. It is the duty of every yoga instructor to tune into the abilities of each practitioner while teaching. 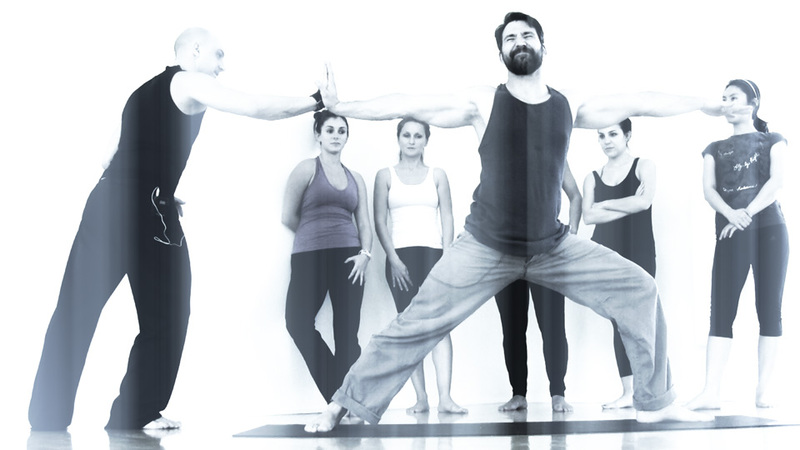 Yoga classes usually have a variety of practitioners attending. Each individual having different flexibility and strength. Some with hidden injuries that may be susceptible to aggravation when certain yoga postures are performed. The perfect class will challenge those who wish to be challenged while comforting those who wish to be comforted. Practitioner safety is always considered seriously in the back of the mind of experienced caring teacher while they teach. Study the practitioners during class and give feedback when dangerous actions or postures are being performed in order to ensure safety. Classes should have a considerable impact on physical strength, endurance and flexibility while affecting those who attend in a positive mental and spiritual way." In this course you will learn how to identify many aspects of your practitioners. There are many different environments you will have to teach in. You want to ba able to teach to the widest variety of people as possible. In the physical exam you are asked to demonstrate the knowledge of identifying practitioner abilities and the koshas. The written exam consists of multiple choice related to practitioner abilities. The essence of being a good yoga teacher is being able to take practitioners from a beginner level to a confident advanced level safely and effectively in a short period of time. Practitioners fall into 3 categories of experience. Beginner, intermediate and advanced.Usually time is a factor in the ability of practitioners to follow instructions. The longer the practitioners have been practicing yoga (or a specific style) the more likely they are to follow new instruction well. Poor, Average and Good. When you switch up your sequences from the usual flow experienced practitioners that are used to performing the same sequence all the time can sometimes struggle to follow as much as beginners. The first action of an instructor is to give verbal guidance into an action or position. The second is to observe and give feedback accordingly. Yoga instructors can measure their performance as a teacher by viewing the ability of the practitioners over time. Progress can be measured by class practitioners ability to move very independently throughout class while performing flawless postures. There are however much more complicated ways to measure practitioner progress.